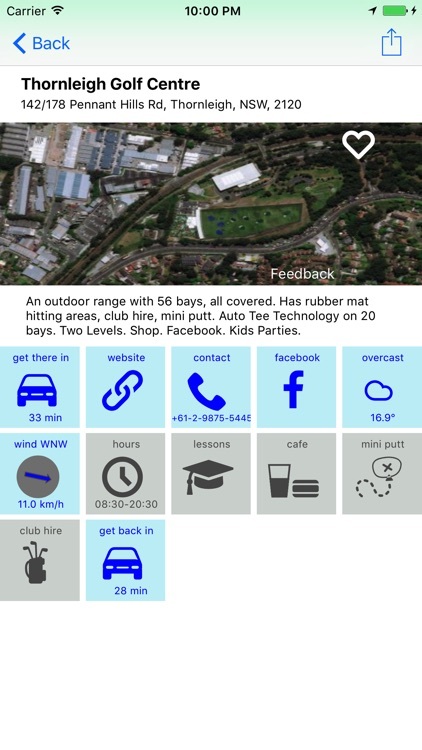 RangeNearMe is an Australian and New Zealand golf practice facility directory that finds your nearest driving range... and tells you how long it will take to get there, practice and get back. 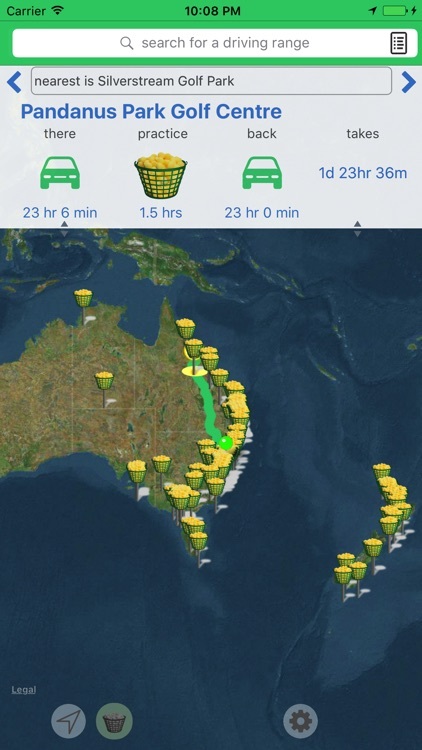 Details of every public driving range in Australia & NZ and their facilities are included. 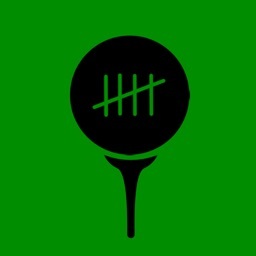 If you've ever wondered whether you've got time to squeeze in some work on your game, & where you can do it this app will help. 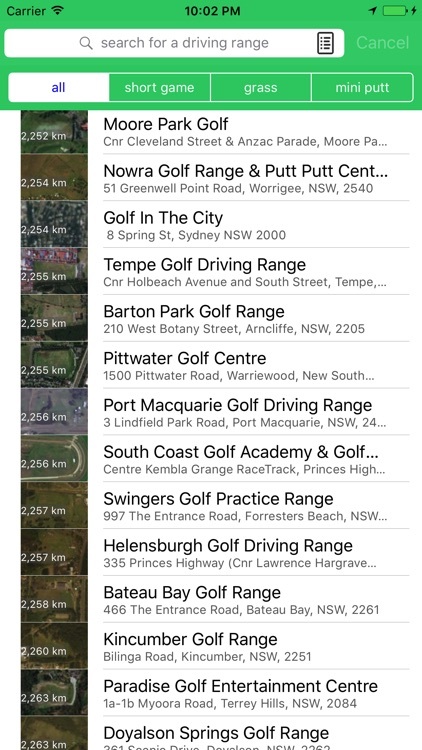 Besides finding the nearest driving range to you wherever you are, you can choose to find travel times to your favourite golf practice driving range instead. Select a range to get driving directions, contact details, check opening hours, see what facilities are on offer and assess local weather conditions. 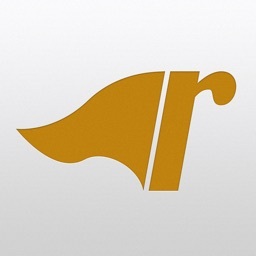 RangeNearMe is designed to help you plan and schedule your golf practice. You choose how long you want to practice for, whether it’s an half an hour, four hours or until sunset or closing time. 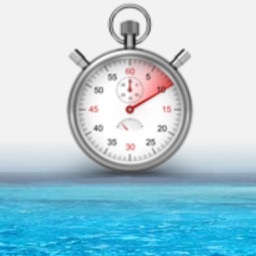 It works out how long you need and will give you an overall estimated finish time. 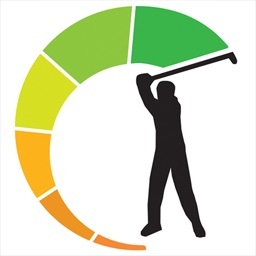 Often when practising you may wonder where the wind is coming from, what the weather conditions are and just how far various points are on the driving range. You can now zoom in to any range to check these from the main screen. 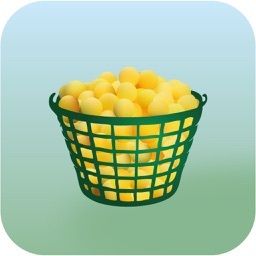 There are several ways to find the golf driving range you're looking for. 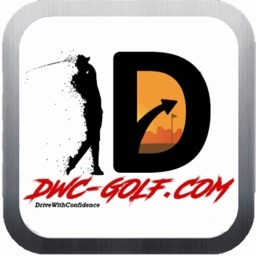 Browse the map, drop a pin to see what's nearby, search by name or category - or scan the entire list of driving ranges available. You can search for somewhere new or different with specific features such as grass teeing areas, short game areas or mini putt for the kids. 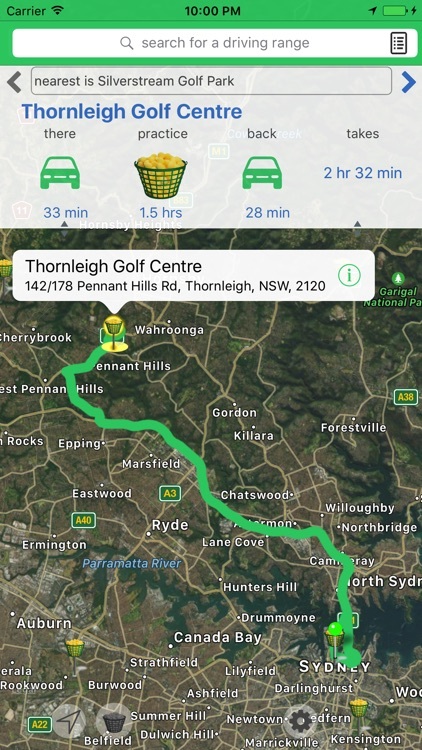 You can get driving range directions from or to your current location, a dropped pin, or an alternative location of your choice. 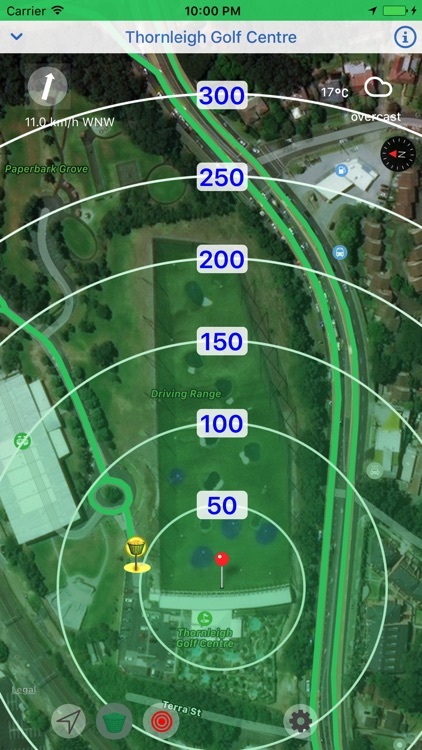 As a location based App, assisted GPS is used to find your nearest driving range and get directions. Note that continued use of GPS running in the background can dramatically decrease battery life.